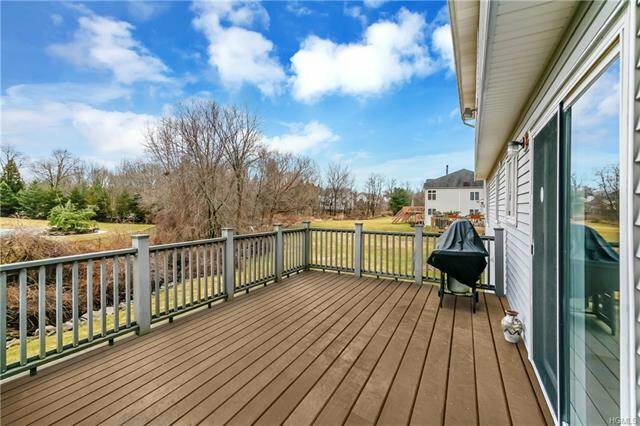 Beautiful Center Hall Farmhouse Colonial with lots of renovations in the sought after Golden Meadows community! 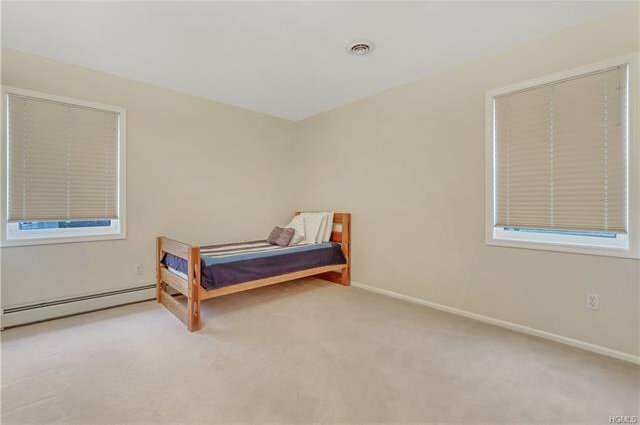 5 Bedrooms including a guest room on main level adjacent to a full renovated bath. Hardwood floors newly refinished and most of the house was freshly painted. 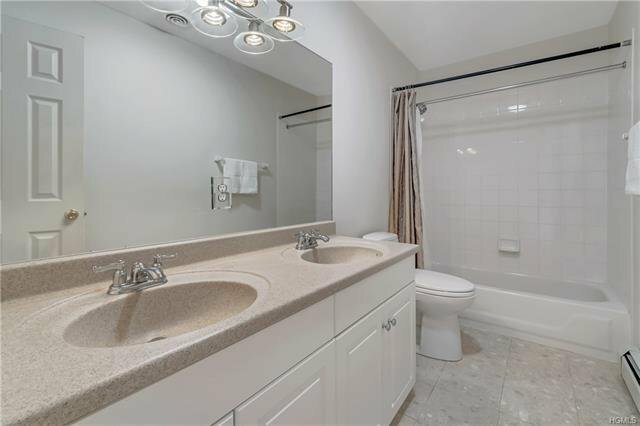 Kitchen features granite counters & hardwood floors w/sliders leading to Trex deck. 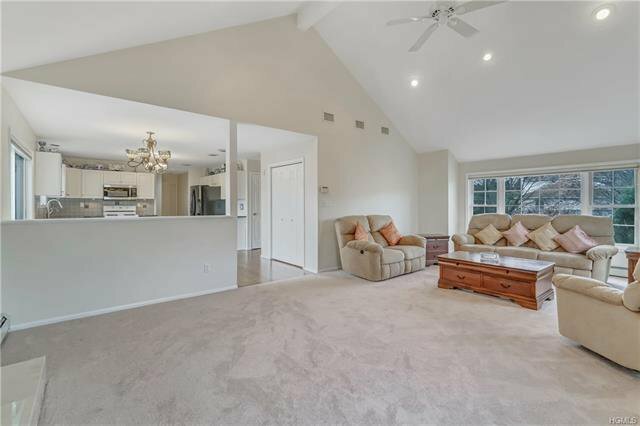 Living room w/ vaulted ceilings & wood burning FP, formal dining room & large family room. 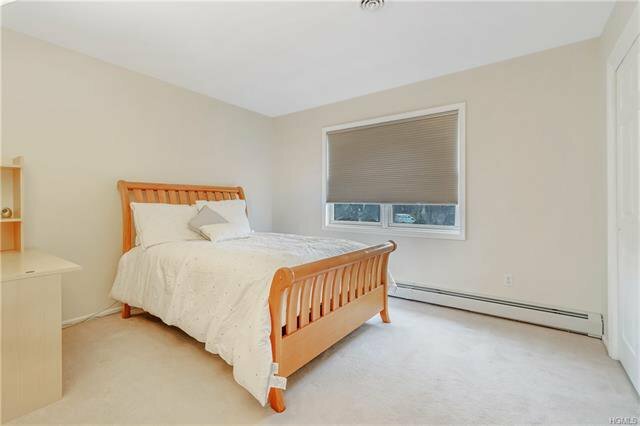 Upstairs features 4 Bedrooms including an elegant Master Bedroom turreted suite w walk-in closet, renovated vaulted Master Bath w Jacuzzi & skylight. 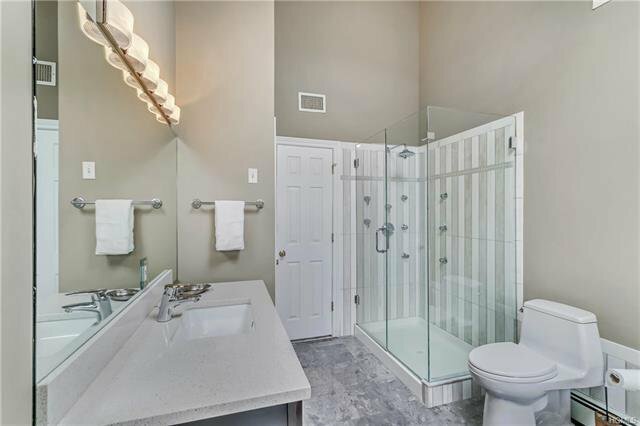 Full updated hall bath. 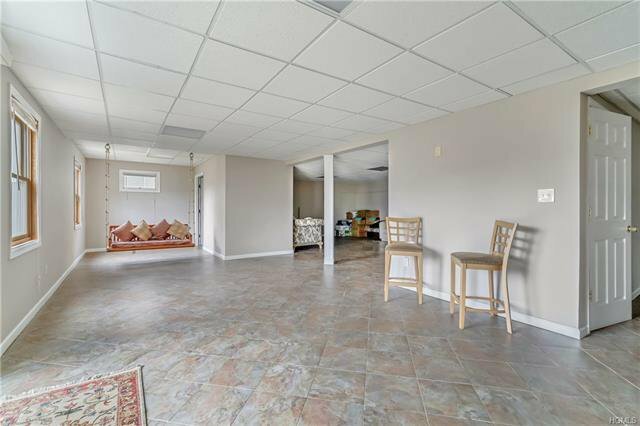 Large rec area & storage in the walk-out basement. Roof only 4 years old, new insulated garage doors. Live in award-winning Clarkstown, touted by Money Magazine as one of "Best Places to Live in the US"!! 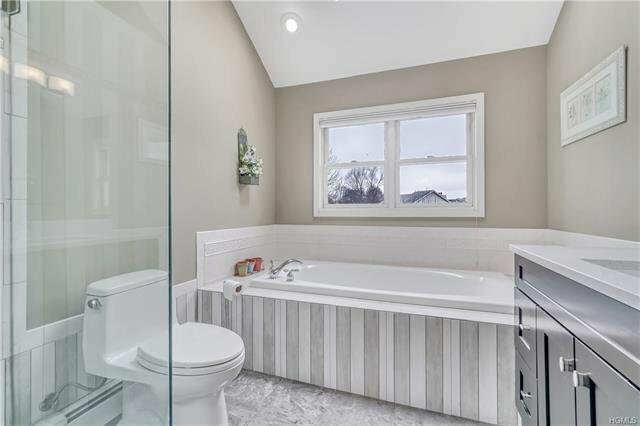 Minutes to Zukor Park, Paramount Country Club & newly revitalized Downtown New City!